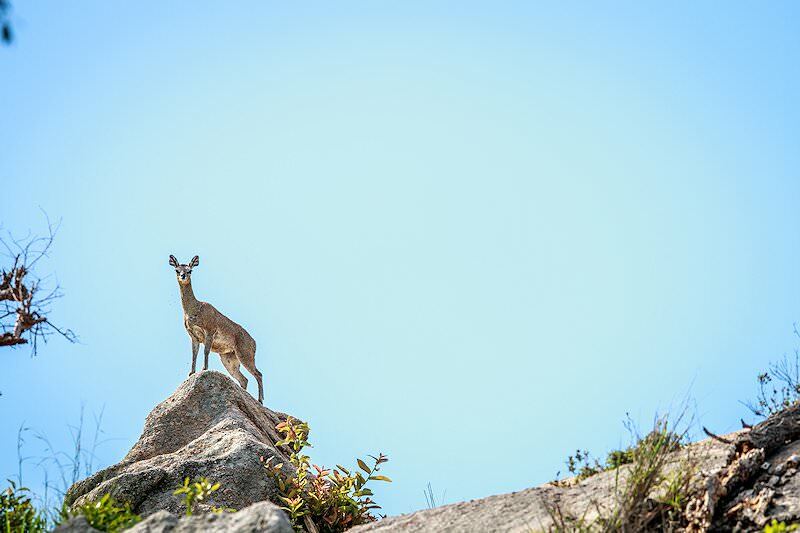 Discover two distinct regions of this celebrated wilderness area, enhanced by the invaluable knowledge of an African Sky guide. 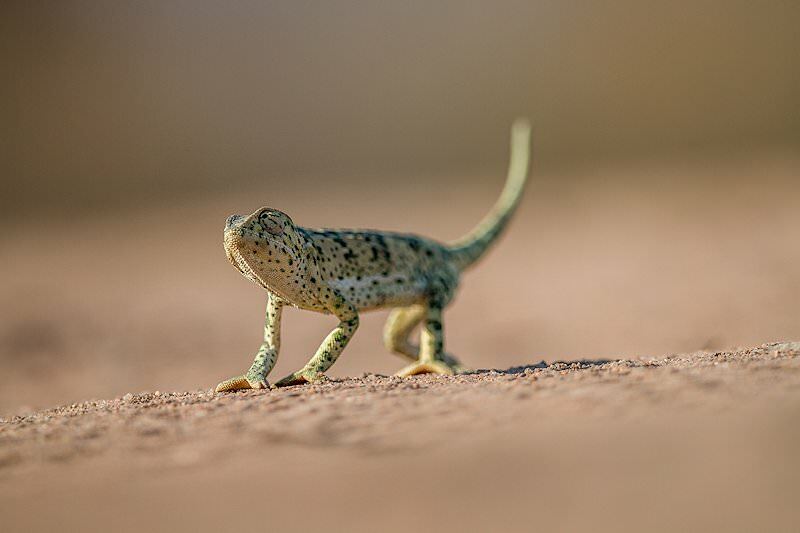 Guests are met at any location of their choice in either Johannesburg or Pretoria, from where the safari travels east via Mpumalanga and the towns of Lydenburg and Ohrigstad to Hoedspruit, and on to Orpen Gate, the gateway to the central Kruger Park. 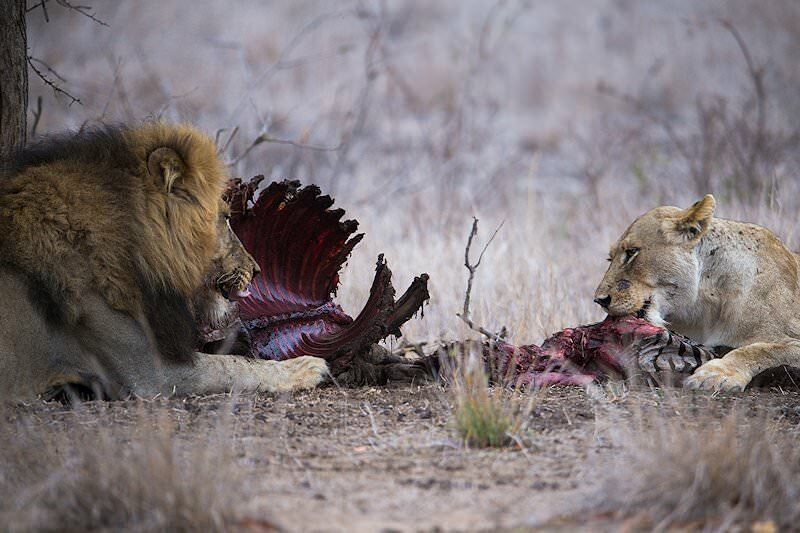 The central region of Kruger supports roughly half of the lion population in the park, but encompasses only 30% of the surface area of the park. 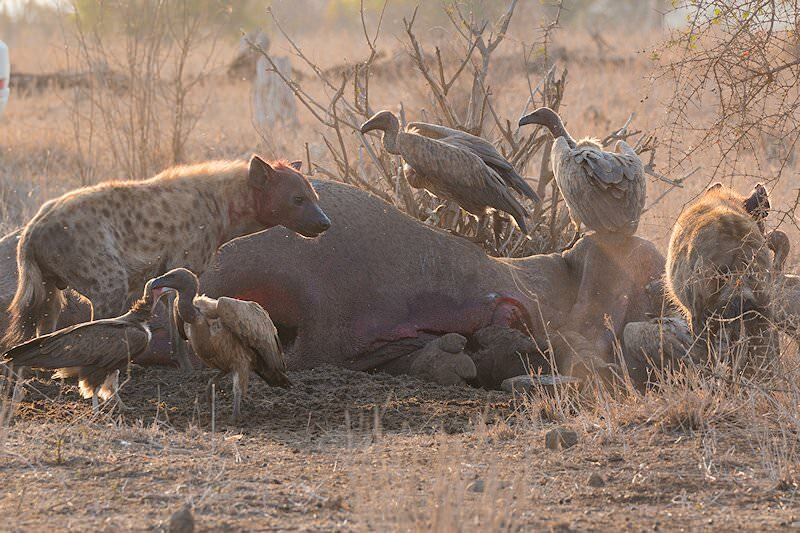 The estimated 60 prides of lion prey on large herds of wildebeest and zebra which find the sweet open grassland of this region an ideal habitat. 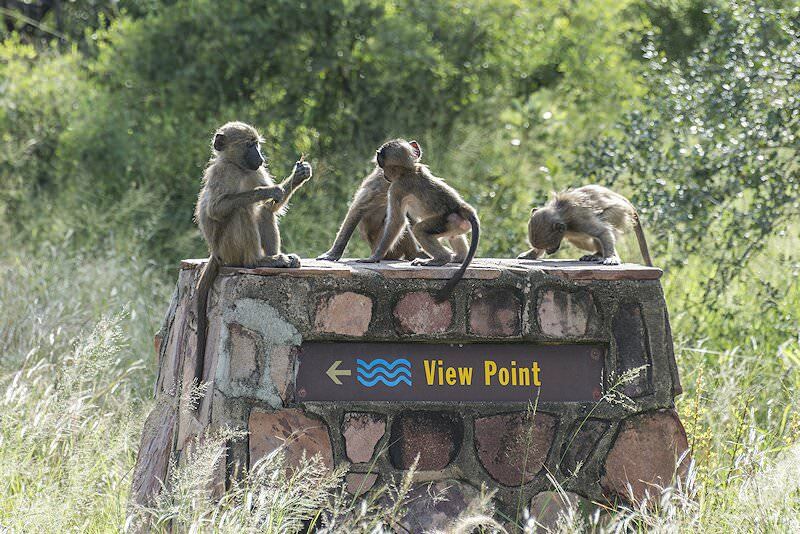 The afternoon is devoted to a first safari game drive in this area of the Kruger Park. 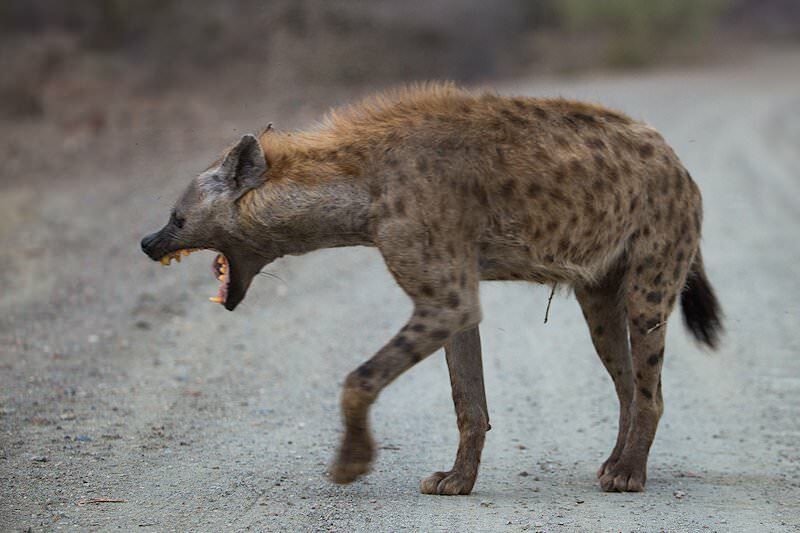 This day of your safari in the Kruger National Park is devoted to immersing yourself in the wilderness and wildlife of the park on two game drives. 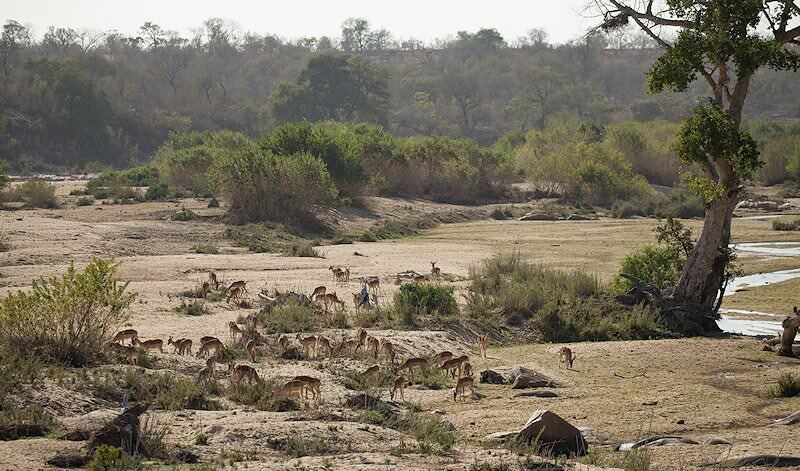 Kruger lies not far from the Indian Ocean and the altitude of the park ranges from roughly 200m to 840m above sea level. 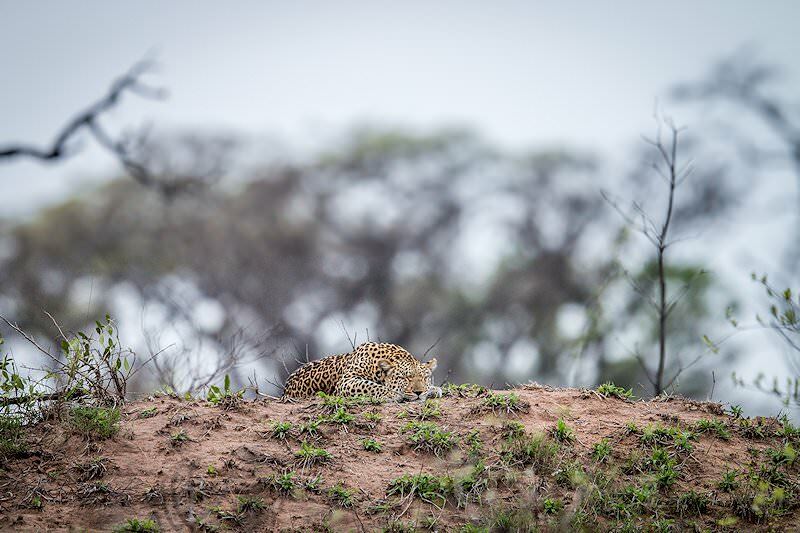 These two factors contribute to the weather that you will experience whilst on safari. The winter months have fine days and cold evenings. In summer the region experiences very hot and humid days. 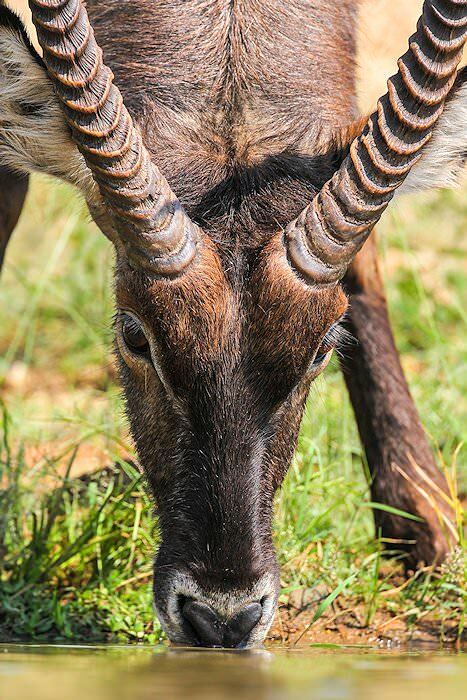 Each season has a unique beauty and attraction which makes the Kruger National Park a year-round safari destination. 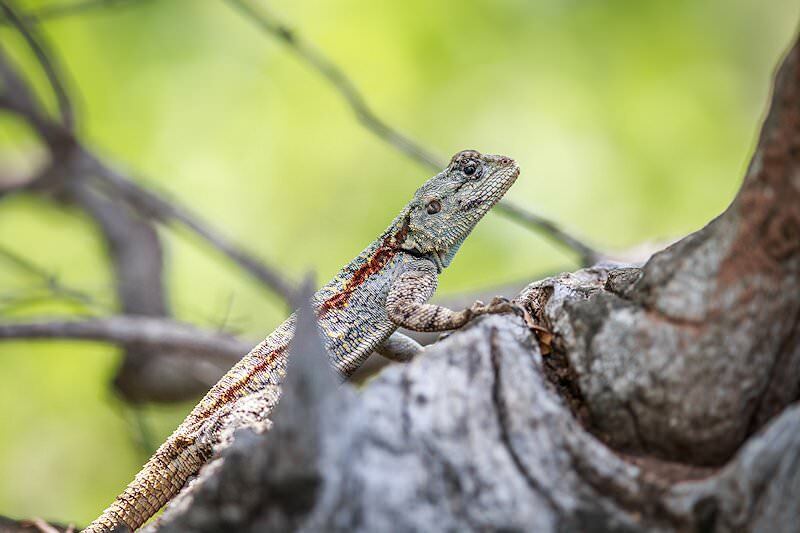 The morning and afternoon game drives conducted by your experienced guide explore a couple of the 16 eco-zones recognized to occur within the Kruger Park. These habitats harbor slightly varied plant species, which in turn are favored by different mammals. 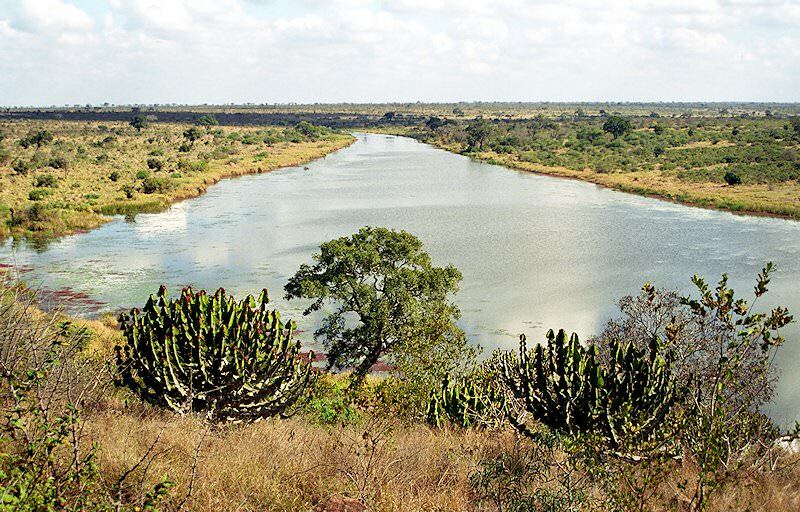 Five major rivers, namely the Crocodile, Sabie, Olifants, Letaba and Luvuvhu, flow through the park. 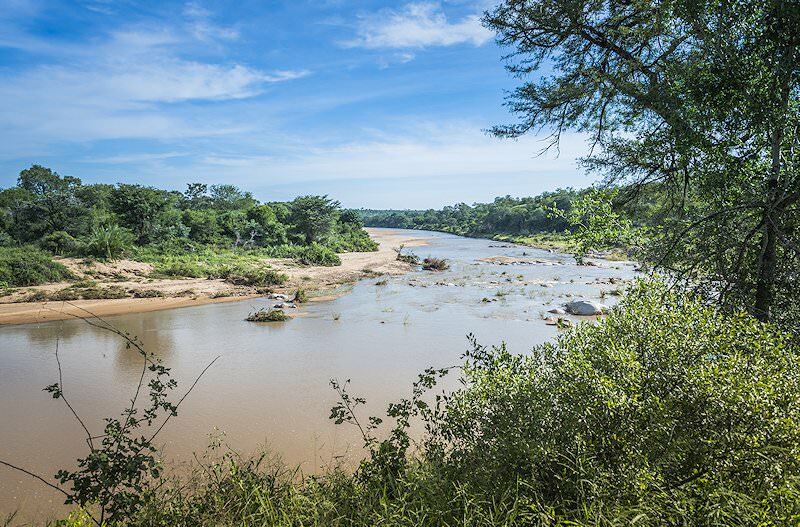 Game drives normally focus around these rivers during the dry season when they attract a multitude of species intent on quenching their thirst. 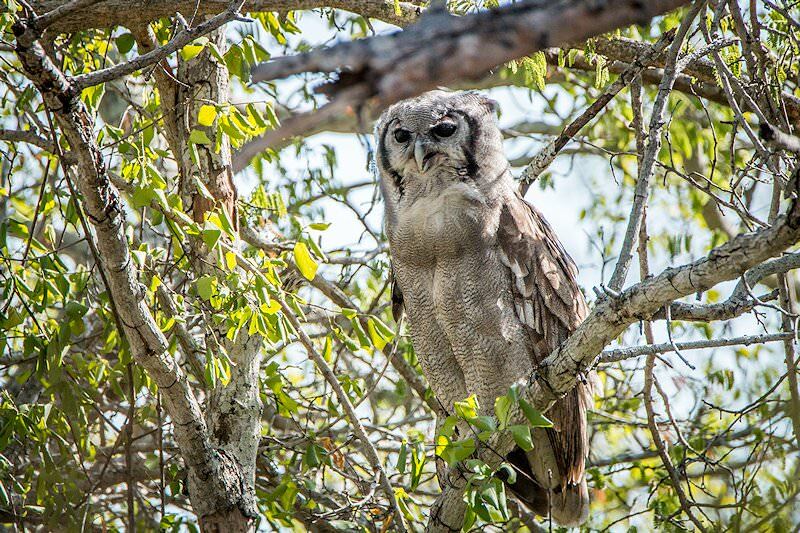 The focus of this day of your safari is on a morning and afternoon game drive in search of the Big Five, and other wildlife that grace this area of Kruger. 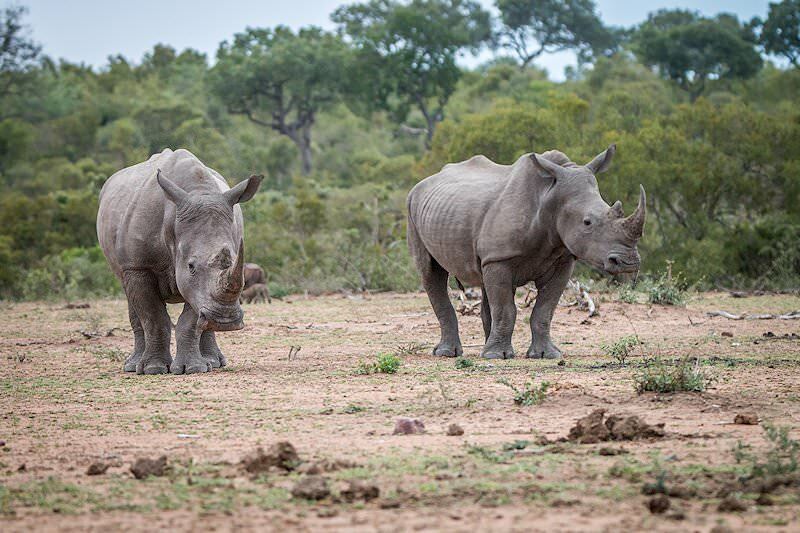 The white rhino is more common in the Kruger Park than the black, which could make for an exciting sighting. The black rhino is an elusive animal. 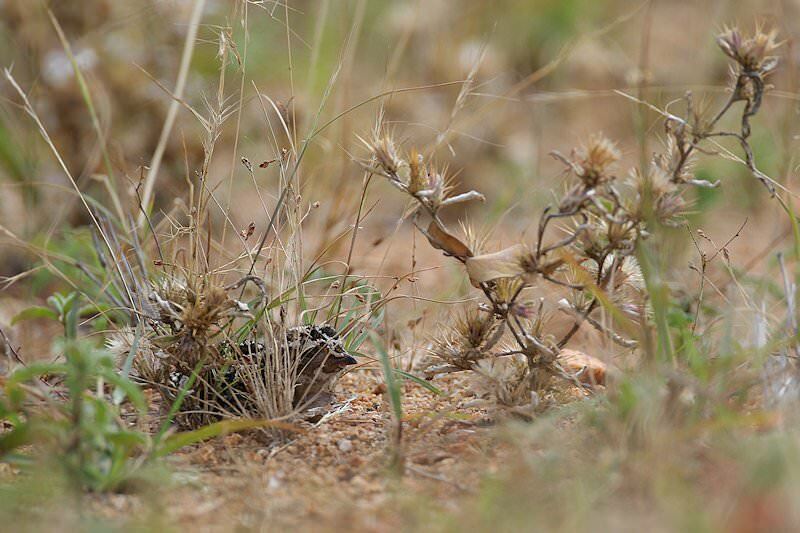 It is aggressive and prefers thick vegetation, which often makes them difficult to spot. They are browsers, rather than grazers like the larger white rhino. 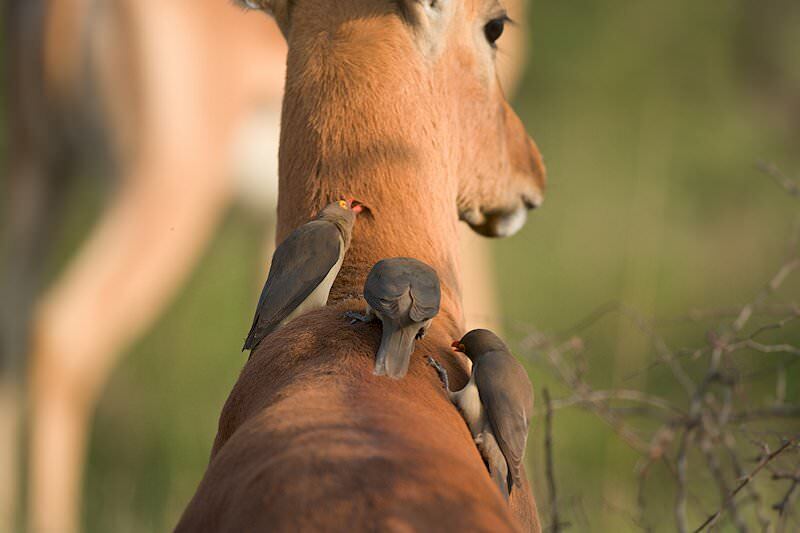 Our day starts shortly before dawn when your guide will wake you for the morning game drive. 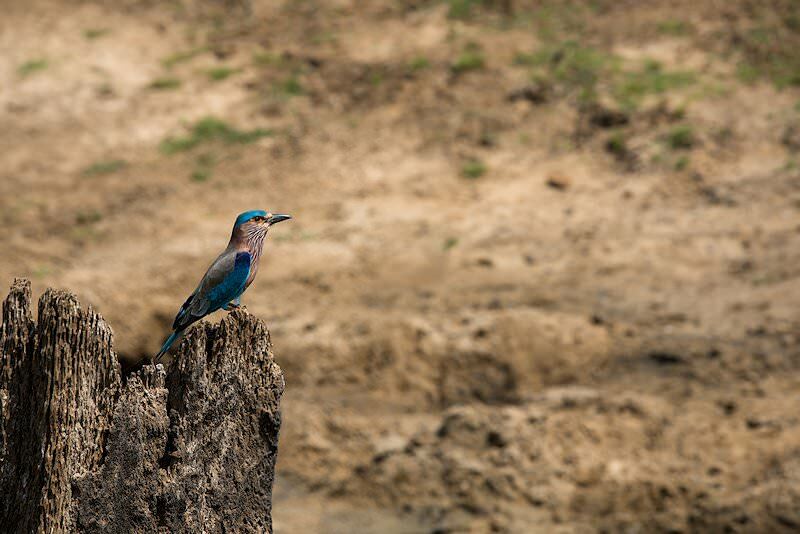 The early mornings are among the best times to spot the wildlife of the Kruger Park, as the animals are very active during this period of the day. Following your morning game drive, the safari makes its way back to Johannesburg. Guests are dropped off at any location of their choice in either Johannesburg or Pretoria after a memorable Kruger Park safari. 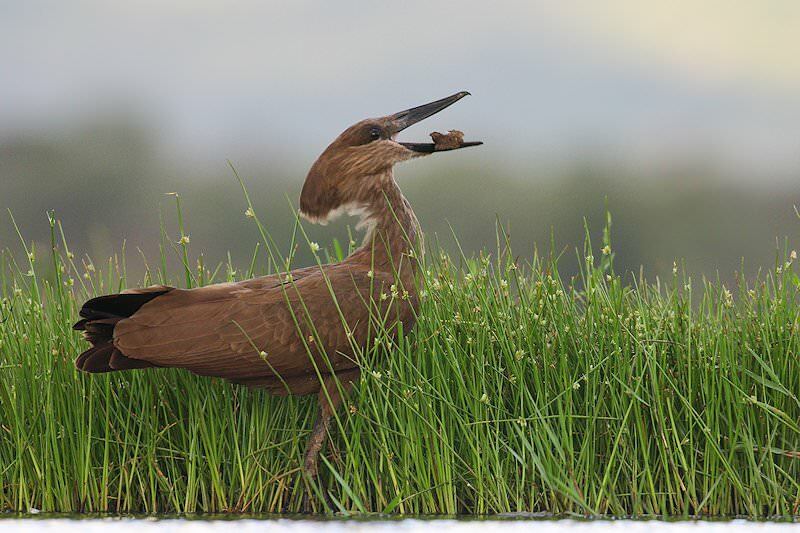 Botswana is a wild paradise, known for safari areas like the Okavango Delta. Zimbabwe is known for its extraordinary view of the Victoria Falls. 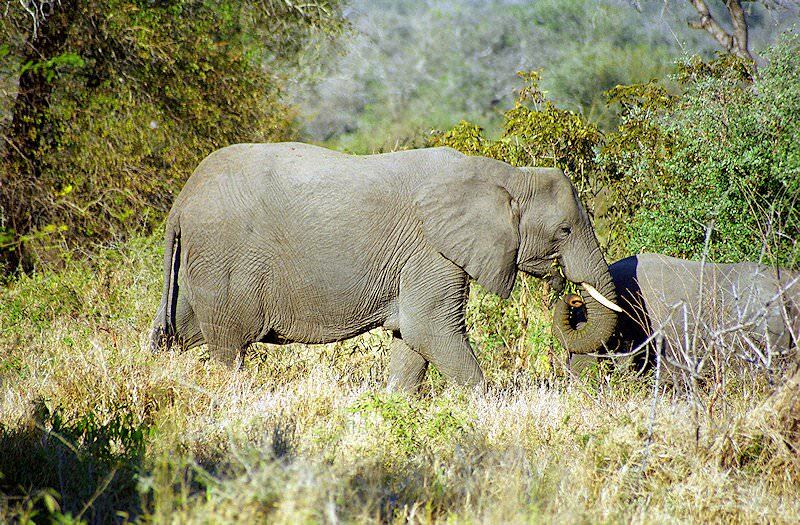 The Kruger National Park is South Africa's top safari destination, offering prolific Big Five game viewing and a variety of accommodation options. The luxury safaris we offer range from moderately priced four star packages to five star safaris that include every creature comfort. 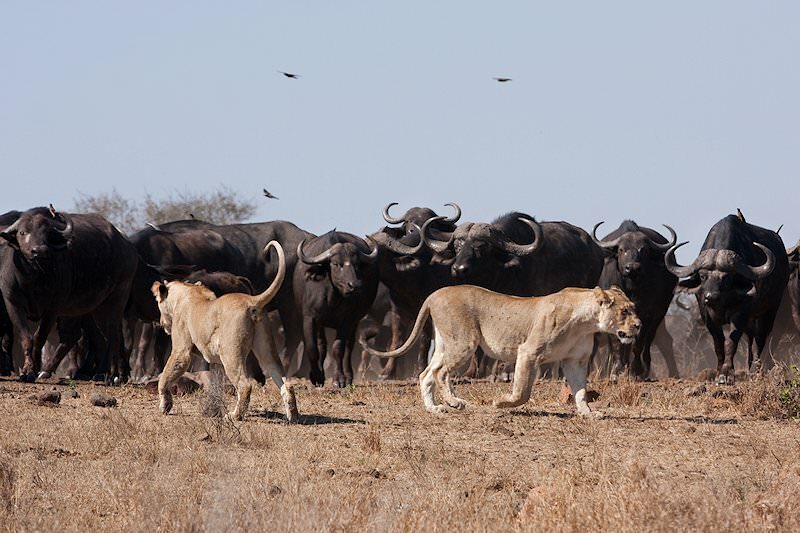 The Big Five inspire awe from all who lay eyes on them, from the mighty African elephant to the majestic lion. The African lodges in our safari packages range from comfortable tented camps to sumptuous lodges in far-flung wilderness areas.